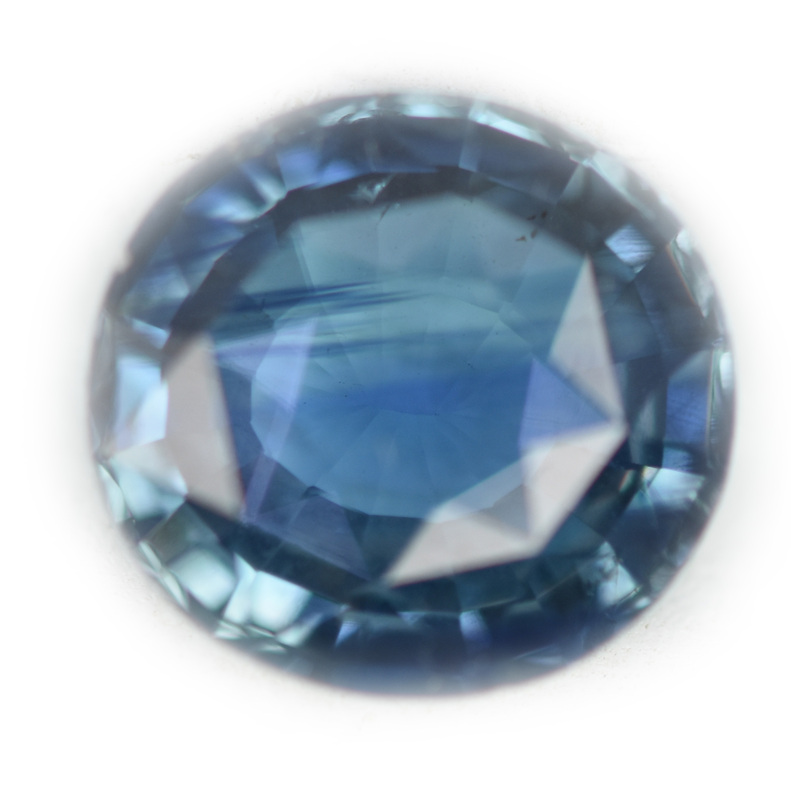 This sapphire sure is a unique one. 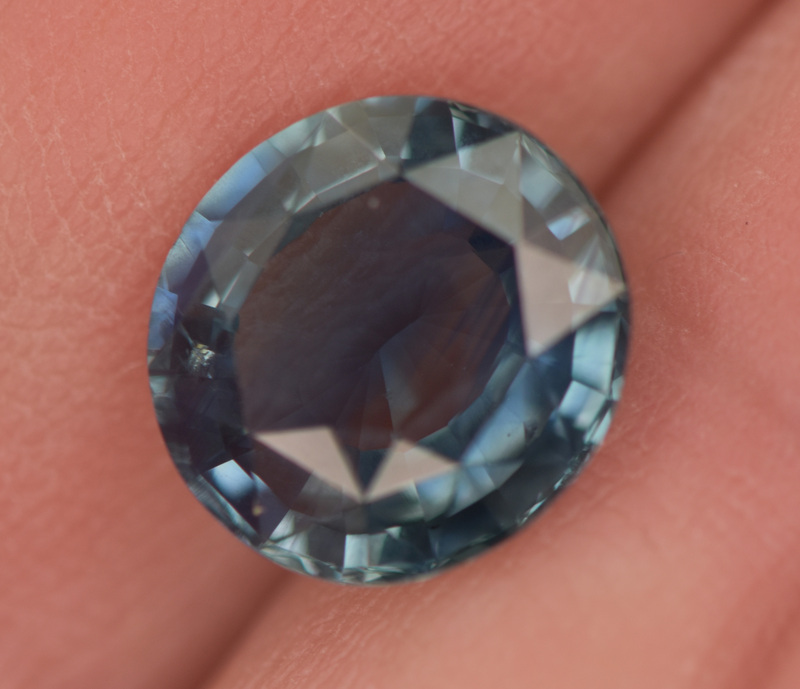 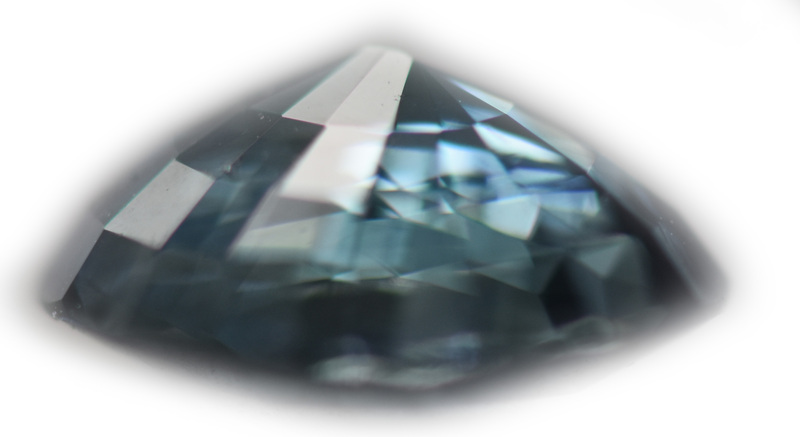 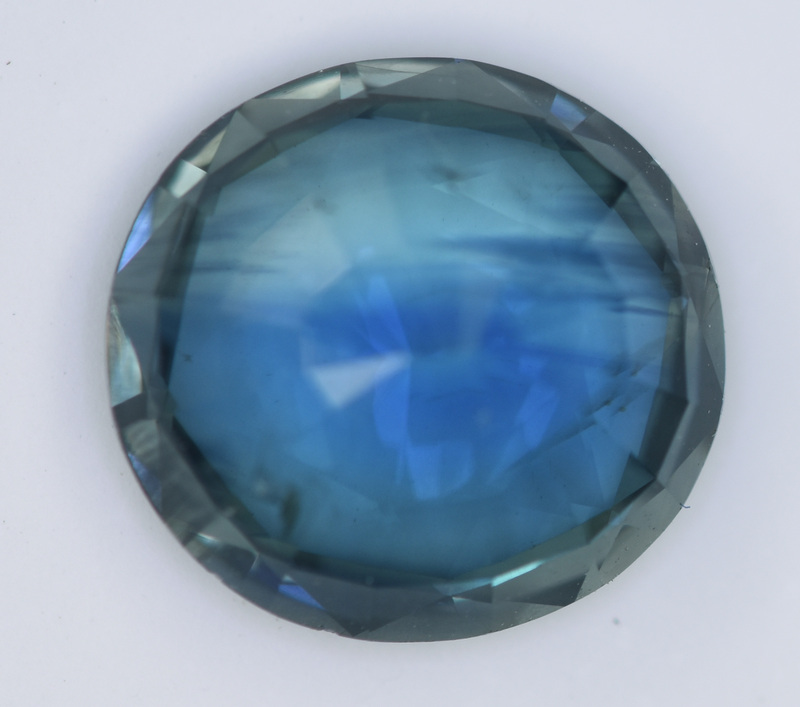 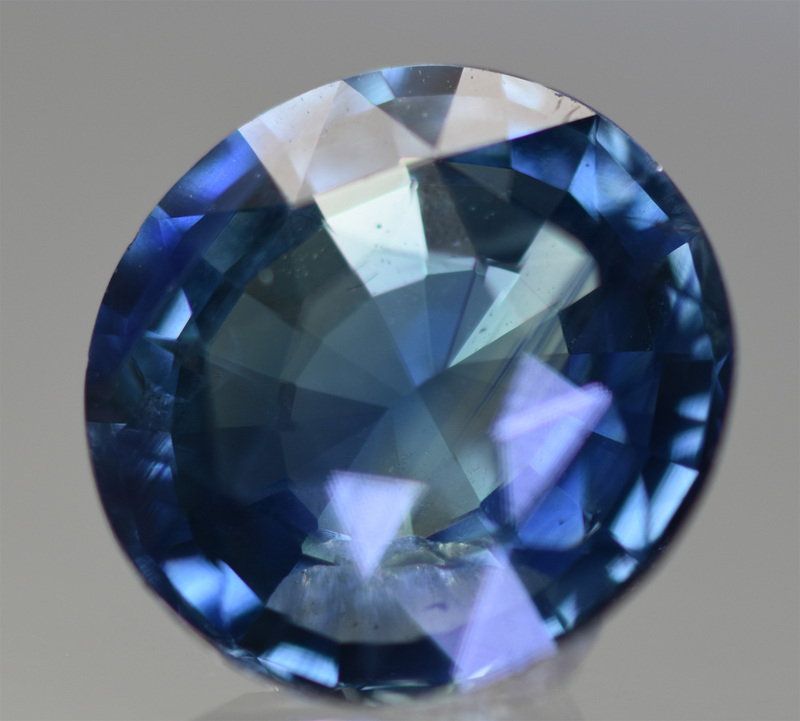 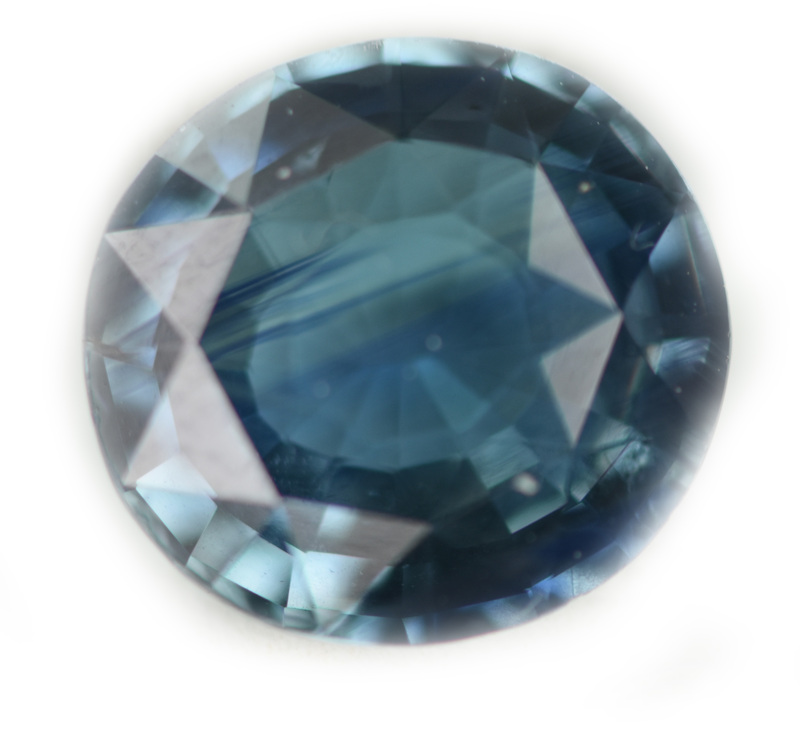 It’s mined and faceted in Sri Lanka and just has an awesone teal appearance, and I would call the shape a Roval (rounded oval). 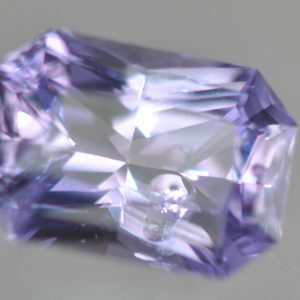 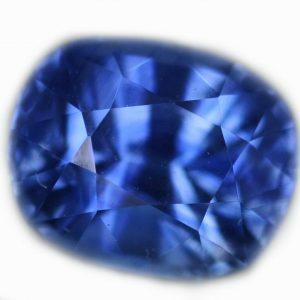 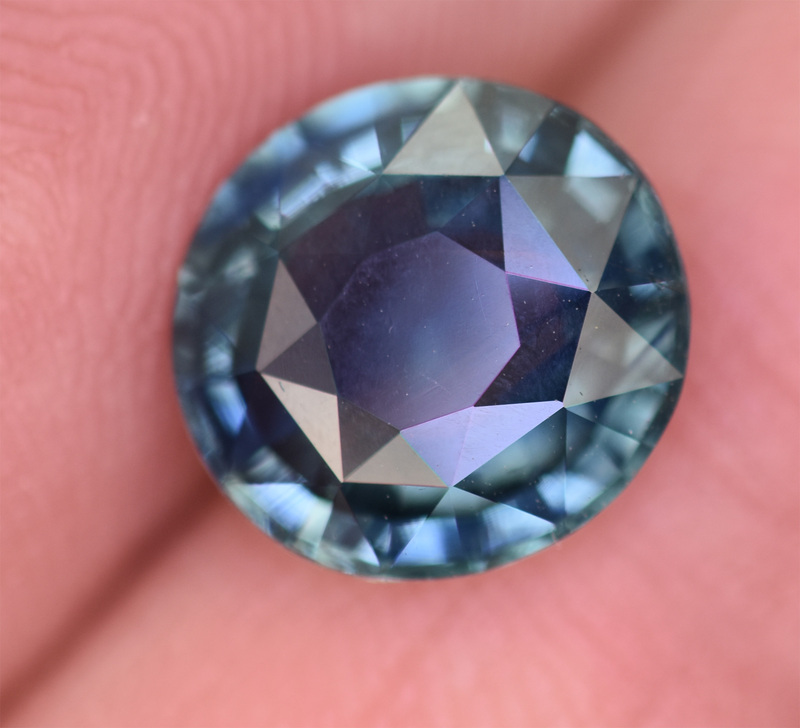 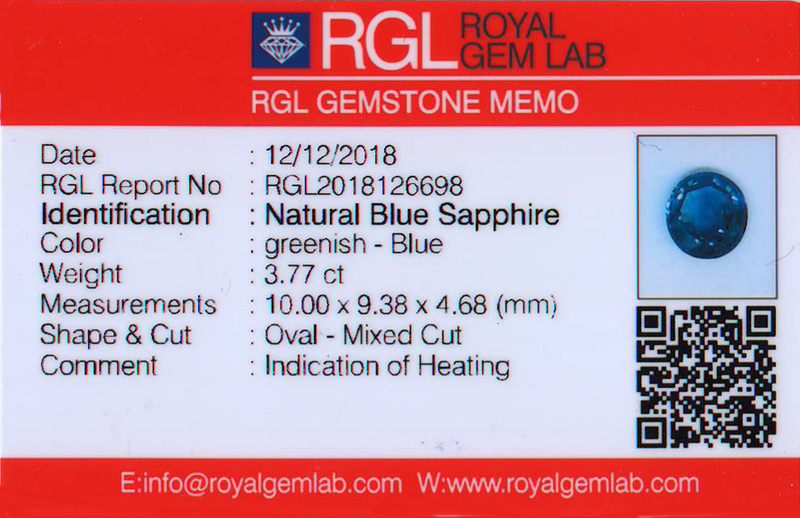 It does have some color zoning if you look close, and to me appears to be unheated based on the color zoning, but the lab marked it as heated, so selling it as an unheated sapphire.